Mahindra e2oPlus Now Available On Rent In Delhi. In November 2017, Mahindra and Zoomcar came together and started offering the e2oPlus self-driving EV in the cities of Jaipur, Hyderabad and Mysuru. Now, after four months, these companies have decided to offer the electric car for rent in Delhi as well. In November 2017, NITI Ayog announced that it will set up 135 charging stations on the Gurugram-Indira Gandhi International Airport South Delhi-Noida corridor to overcome (to an extent) the range anxiety issues which go hand in hand with EVs in India. The addition of 100 e20Plus cars will be able to make use of this newly developed infrastructure (whenever it becomes operational). 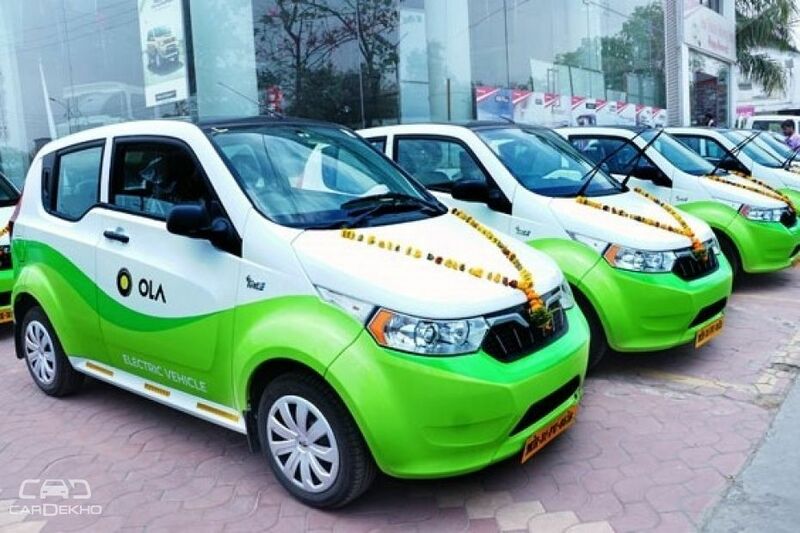 In March 2018, just nine months after Ola started deploying electric cabs in Nagpur, the drivers voiced their discomfort about the car’s limited range and long charging durations and confirmed their plans of shifting back to diesel-powered cars. 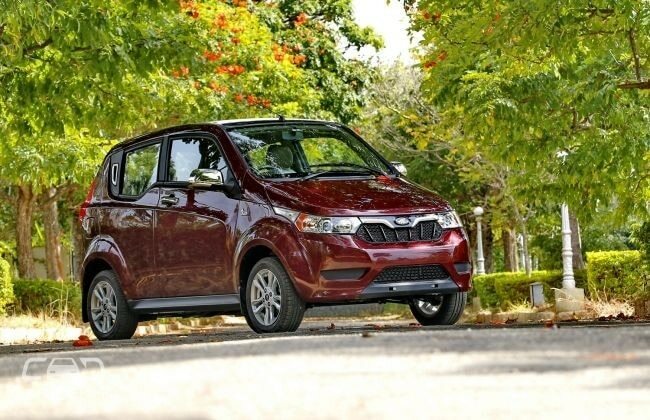 Apart from deploying EVs in the Zoomcar fleet, in April 2017, Mahindra introduced its electric hatchback, the e2oPlus, in Zoomcar’s ZAP services as well. With the e2oPlus listed on ZAP, Zoomcar’s fractional car ownership programme, buyers can lease it at Rs 15,000 per month for an ownership experience. We think this latest initiative will be even more helpful for prospective e2oPlus buyers. They’ll be able to experience the benefits and shortcomings of an electric vehicle for a desired period before committing to it. And unlike ZAP, on which there’s a monthly commitment, buyers can keep the e2oPlus with them for some days or weeks with Zoomcar before coming to a decision.